Drink till you can Last .... 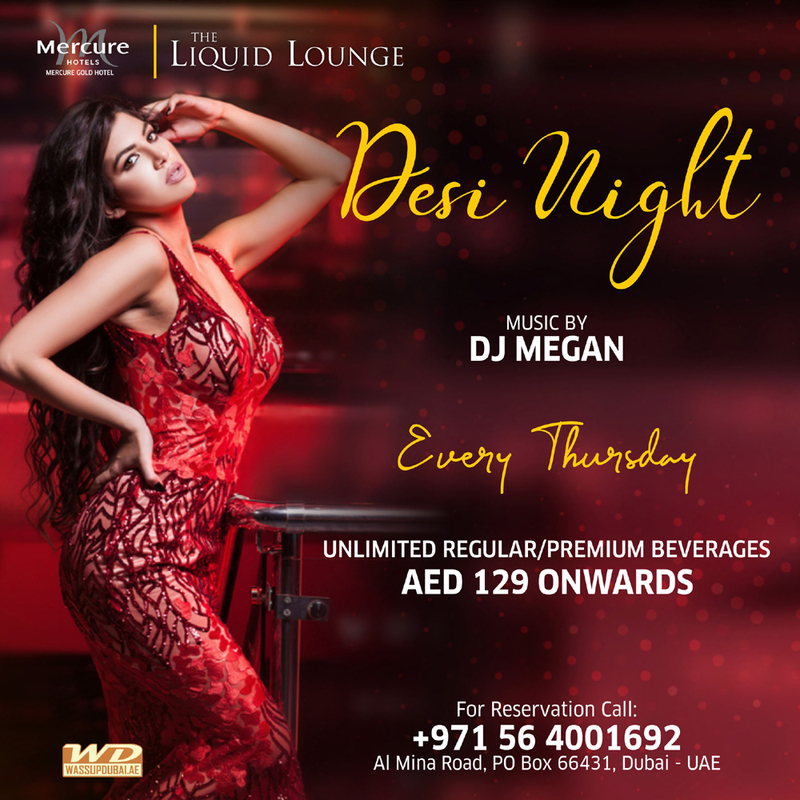 Unlimited Beverages at Aed 129 onwards with Regular / Premium Brands until the Bar is Closed. For Reservations call: +971 56 400 1692. Location: Liquid Lounge in Mercure Gold Hotel (Mina Road).